An underground and super-cool attitude. The Washington is one of those pieces that sets a new trend as soon as it hits the streets. 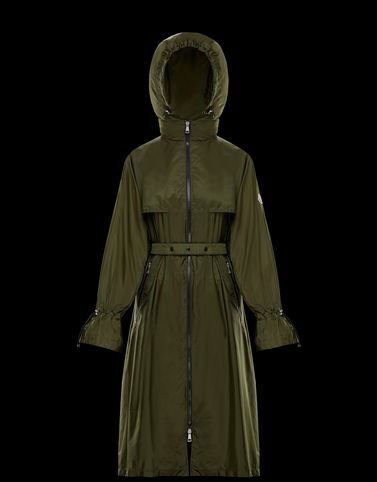 A water resistant long parka made in nylon technique with unique details and finishes. The relaxed fit makes it perfect to wear over anything.